Living independently with support from live in carers, meet 32-year-old Luke, who is wheelchair dependent due to cerebral palsy. Recently Luke contacted us about our Ardoo portable travel hoist, as he was planning a short break family holiday and his usual hoist was too large. 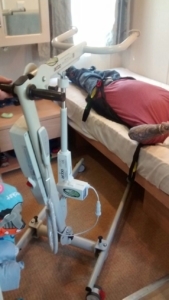 The key requirements were to rent a small portable hoist that could fit in a car, and be able to lift and move Luke in the confined space of a caravan. 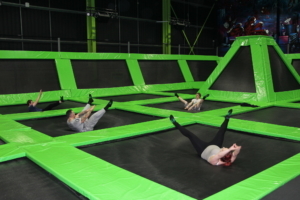 Flip Out Bristol, managed by Daniel Antoniou and his team, is a family-oriented franchise of the UK’s leading trampoline operator, Flip Out. Opened in January 2016, the Bristol venue is popular with children, teenagers, parents and grand-parents, who love to bounce for fun and fitness. “Birthday party packages for children and adults are a big hit here,” explains Daniel. “For one of our party bookings, we were asked about access to the trampoline arena for a disabled girl, so that she could join in her friend’s birthday celebration. 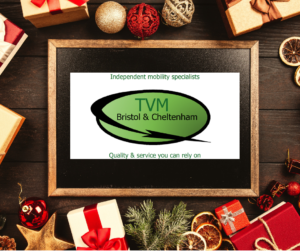 Faced with a challenge, we were referred by a customer to speak to local mobility and modular ramping solution company, TVM Bristol & Cheltenham. We received a customer enquiry from a lady who wanted to know how to keep food in the fridge for a loved one with dementia. She needed a product to keep a fridge locked to prevent food from being taken out by her mother in law. 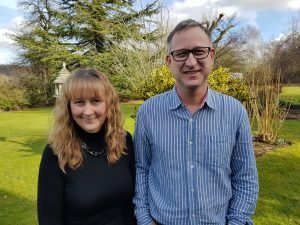 During her search for a lockable product, the customer had contacted her local Alzheimer’s Society, the Memory Clinic and Telecare, to no avail. 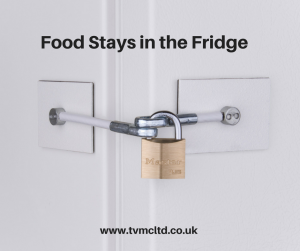 Introducing the innovative LockitDown Fridge Lock. 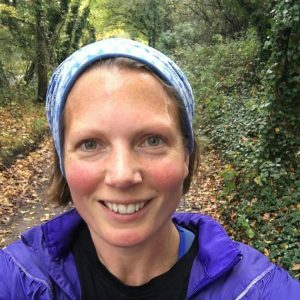 Bristol based personal trainer and running coach for women over 40, Lesley Waldron, kindly road tested one of our Pebbell GPS SOS Tracker devices,across fields and down lanes, during summer 2017. What was your first impression of the Pebbell? I really liked the size and the shape and it felt quite tactile, even though this is something that is used as a functional piece of kit. It’s quite attractive which gives it a ‘fashionable WOW’ touch. I was curious about how it worked and the functions of little buttons on the side. How is Care Moving to a New Level? 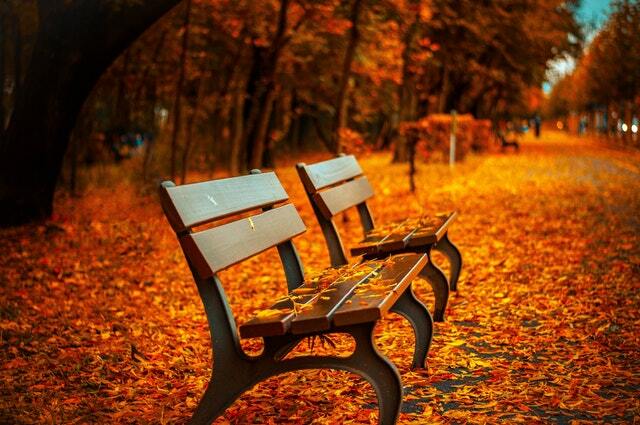 With the season of change in the air, we’ve noticed a definite shift in focus toward new ways you can improve how you care for your clients. Because we care about the work you deliver, we’d like to to help you assist your clients to live with greater independence in their own homes. In this issue, we’ll highlight three recent care innovations we discovered, from digital aids and a great advice guide to support your clients with Alzheimer’s and dementia, to innovative personal care solutions. https://www.tvmcltd.co.uk/wp-content/uploads/2018/01/e55cd314-8493-4965-9ec5-e10424bee65a1.jpeg 425 640 TVM https://www.tvmcltd.co.uk/wp-content/uploads/2018/01/logo-withtext-188h.png TVM2018-01-26 12:18:312018-05-12 16:30:22How is Care Moving to a New Level? Why Does Making a Difference Truly Matter? 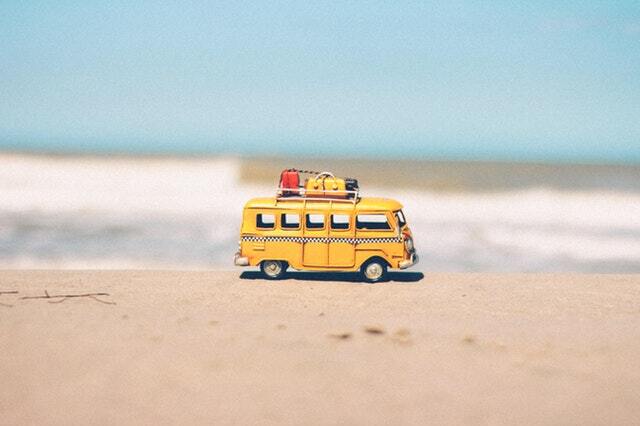 Summer’s here and the time is right to talk about how making a real difference to clients’ lives truly does matter. 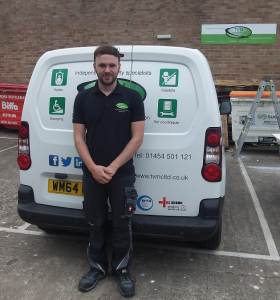 Since we last wrote in March, the TVM team has been kept fully booked, with installation, maintenance and servicing of equipment for our loyal clients. And we’ve embarked upon a number of new opportunities in the private sector, providing assistive technology and mobility solutions. https://www.tvmcltd.co.uk/wp-content/uploads/2018/01/pexels-photo-386025.jpeg 426 640 TVM https://www.tvmcltd.co.uk/wp-content/uploads/2018/01/logo-withtext-188h.png TVM2018-01-26 12:18:042019-02-26 05:42:27Why Does Making a Difference Truly Matter?